Drumroll please… The votes are in! 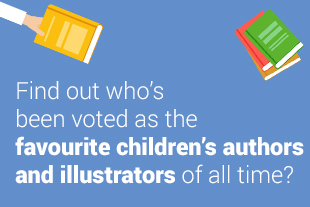 We love children’s books and know you do too, so back in early 2018 we kicked off a poll to find out who your favourite children’s authors and illustrators of all time were. 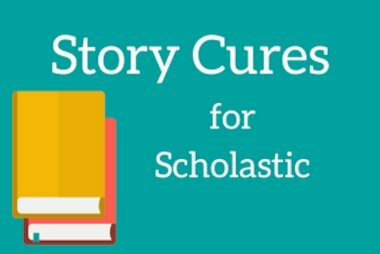 Nearly 1000 votes from teachers, parents and book-lovers everywhere later, we have the results. 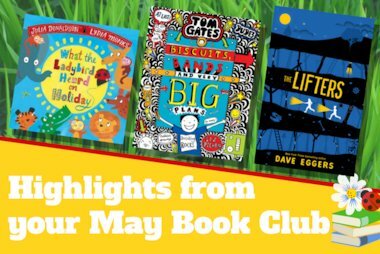 We’ve listed the top five for each age group below – so read on to see if your favourites made the list! Let us know what you think about our lists over on Facebook and Twitter. 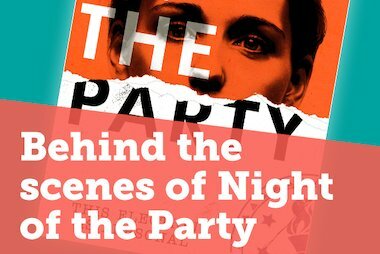 An insight into the writing process of Tracey Mathias, author of Night of the Party – an eerie timely YA thriller.